In June, I wrote about my goals for writing in general. I committed to you that I would write 3 blog posts a week. To my astonishment, I have kept up with that goal. I also set a private goal to improve my writing. I joined a writing training group called Compel, word that matter. 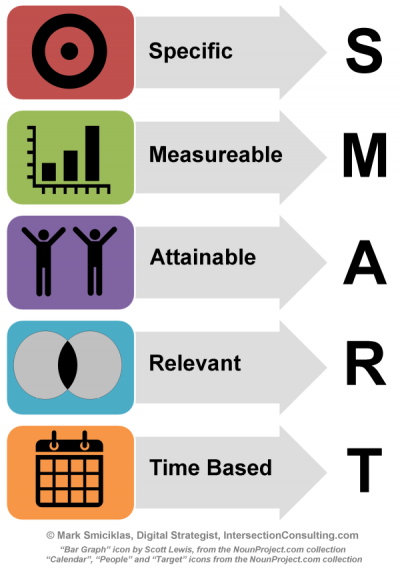 My session yesterday was about goal setting and using SMART goals. 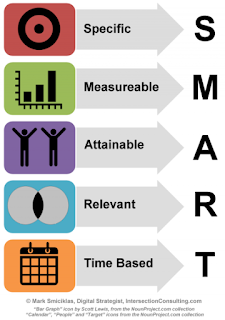 SMART goals are goals that are specific, measurable, attainable, relevant and time bound. During the training, we were asked to set SMART goals for our writing projects. I have two writing projects that I set goals for and I am sharing those goals with you today as a way of holding myself accountable. When I first started my commitment to write three posts a week, I also wanted to work a week ahead. I wanted to have 3 posts ready to post at any given time. This has not happened. There were times this summer when I was going on vacation or to camp when I wrote three posts and had those ready to automatically post while I was gone but I have not regularly been three posts ahead. As a matter of fact, I was laying down with Brennan last night trying to figure out what to write about this morning. My November SMART goal for my blog writing is to brainstorm a list of 27 possible blog topics by next Wednesday. 27 posts will take me through the end of the year. I know that I probably wouldn't use all 27 ideas before the end of the year. Things come up that I want to tell you about and I'll interrupt that schedule. But having 27 things to choose from will be so freeing. Hopefully this will keep me from laying in bed on Monday, Tuesday and Wednesday nights wracking my brain. 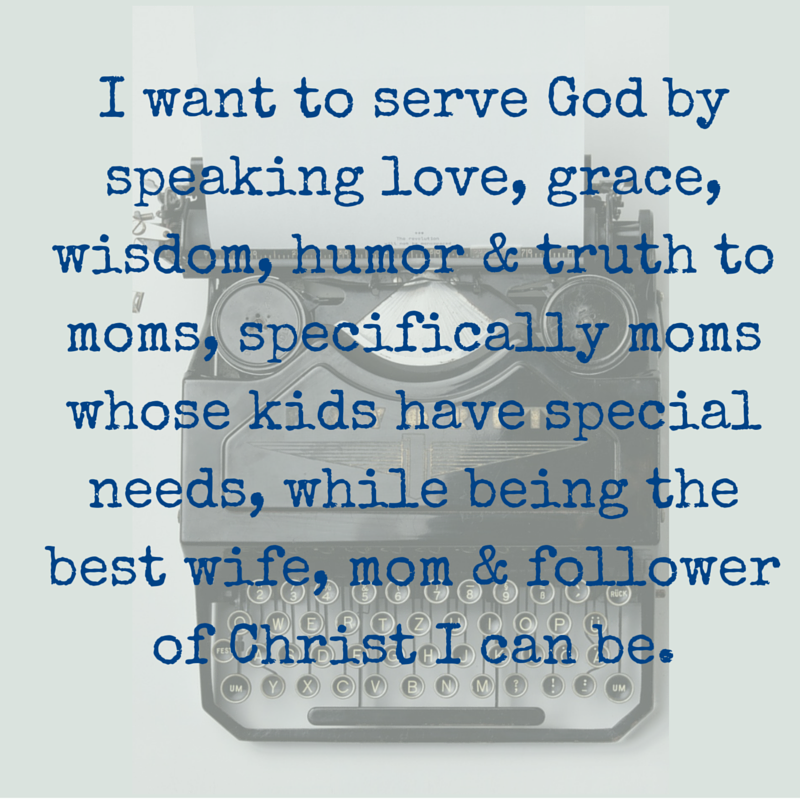 I want to write a Bible Study for moms of special need kids. I have put it off because I don't know what it would be about. I still don't. But I really want to write a Bible Study and I have to start some where. I am going to start with research. Duh, I need some more back ground information! I order 4 books about disability in the church. They should be here next week. My prayer is that, through my study, God will reveal to me what my Bible study should focus on. My November SMART goal for my Bible Study is to have 2 of those books read by the end of Thanksgiving break, November 27th. There you have it friends, my 2 goals for my writing for November. I'll definitely check back with you next Wednesday to let you know if I met my goal of brainstorming 27 ideas. What goals do you have? I'd love to hear about them in the comments so we can encourage each other and hold each other accountable.